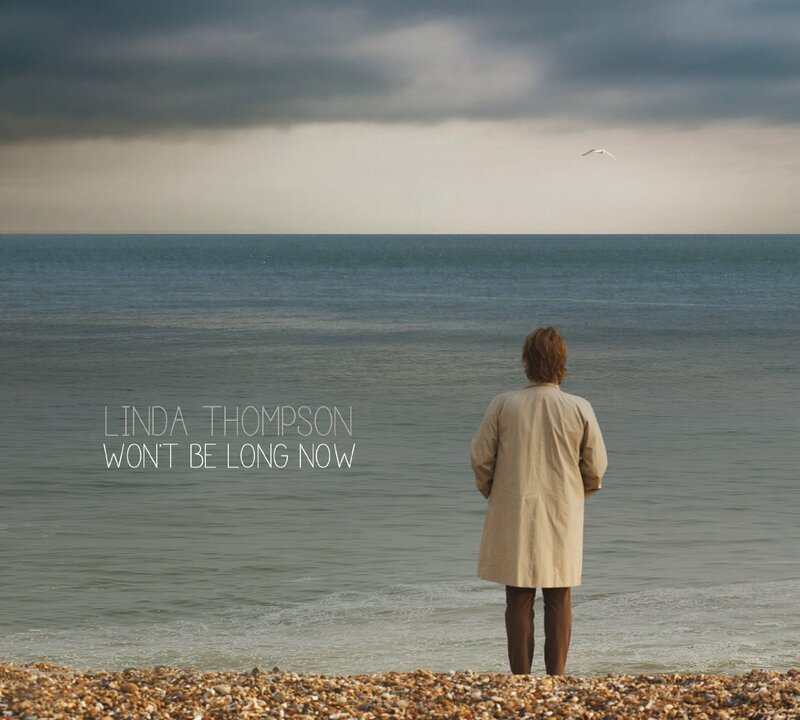 “New album from Linda Thompson” is really all the review this album needs. A bit of background: in the 1970s, she was half of Richard & Linda Thompson, a duo that featured the mind-bogglingly adept guitar playing and songwriting of Richard and the aching, crystal-clear singing of Linda. (Richard’s harmony vocals were useful, but he was utterly outclassed by Linda as a lead singer). After their harrowing split around 1980, Linda did some solo work and then found herself physically unable to sing for almost 20 years. Her return has been gradual but welcome, and this album may be her best solo effort yet. 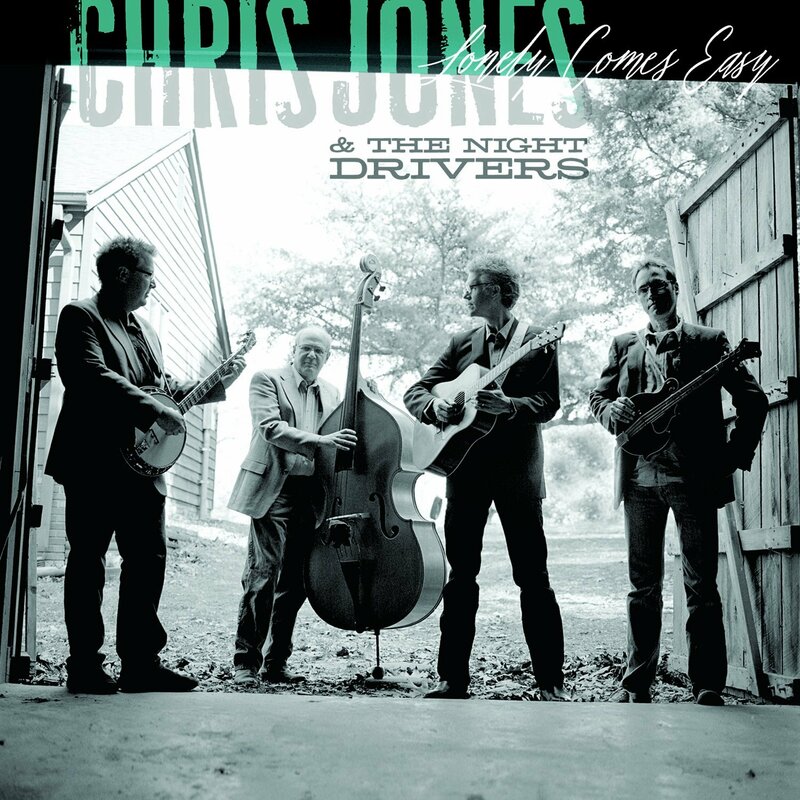 It benefits from the presence of family members including Teddy Thompson (the brilliant son of her marriage to Richard and an accomplished solo artist) and even Richard himself, playing guitar on “Love’s for Babies and Fools.” Linda’s voice hardly betrays the decades or the period of disuse it suffered in the late 1980s and 1990 — it’s still a thing of clear and plainspoken beauty. No folk or folk-rock collection should be without this disc. 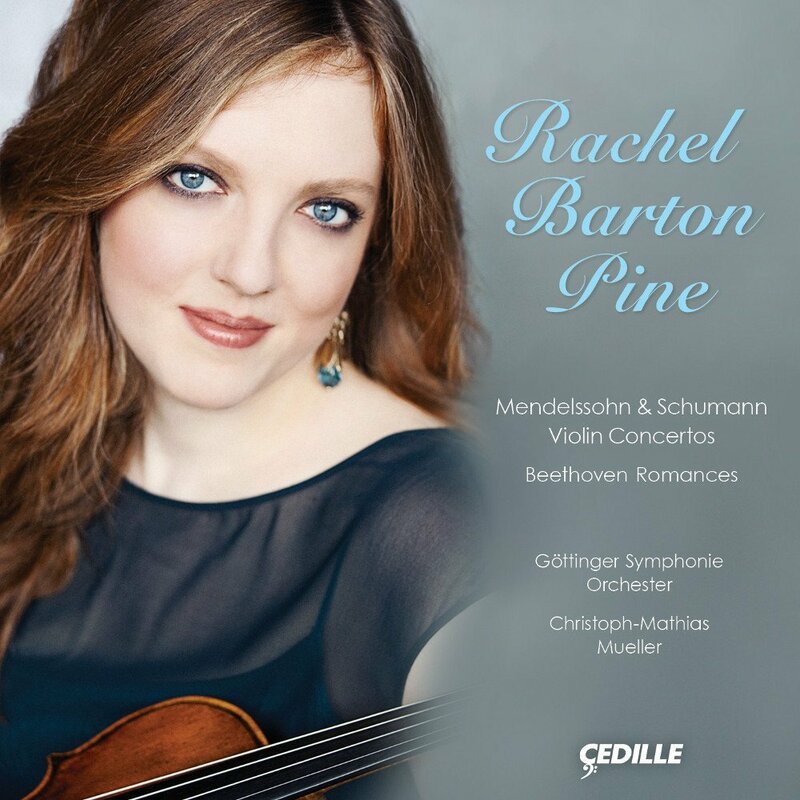 This is a typically sparkling and brilliantly colorful performance from violinist Rachel Barton Pine, the fourth in her ongoing series of recordings drawing on the German romantic violin repertoire. Honestly, there’s not much to say here–except that I’m not sure there’s a violinst anywhere right now with a deeper and more joyful sense for this music, the Mendelssohn in particular. This album is a pure pleasure. The temptation when playing Beethoven (especially on modern instruments, with their heavier internal bracing and steel strings) is to confuse richness with density, and intensity with ponderousness. 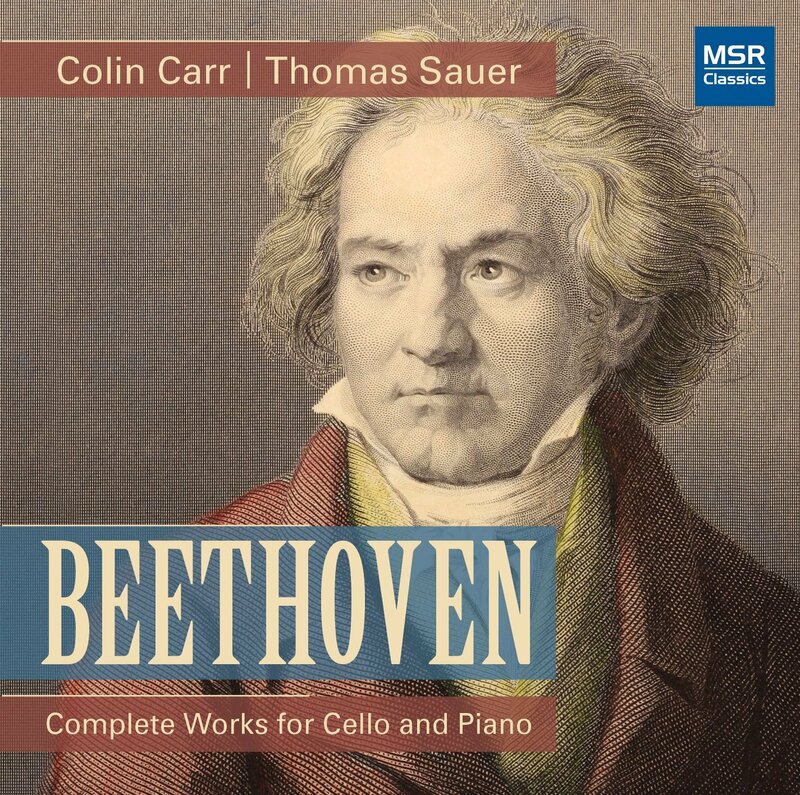 It is one of the best things about this recording that neither cellist Colin Carr nor pianist Thomas Sauer makes that mistake: this complete collection of Beethoven’s sonatas and thematic variations for the two instruments reveals all the richness and intensity of Beethoven’s music without imposing any ponderous density on it. The gorgeous, dark-hued tone of Carr’s instrument is particularly noteworthy. I have listened to this disc over and over since receiving a review copy a month or so ago, and it still slays me every time. It consists of English, Portuguese, and Flemish pieces from the late 16th and early 17th centuries, all of them drawing on Biblical lamentations over the fate of Jerusalem–but using them as a veiled commentary on the plight of Catholics in England and of the Portguese under Spanish rule. The putative overarching theme is oppression, but the feeling is less angry and defiant that powerfully, gently, and heartbreakingly mournful. 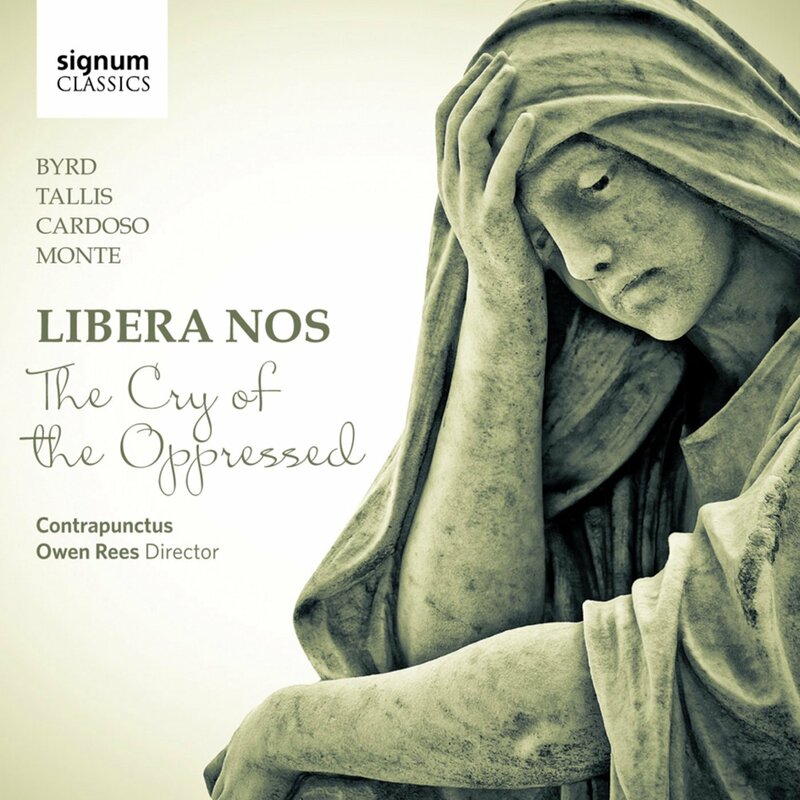 Owen Rees and Contrapunctus have created one of the most ravishingly lovely recordings I’ve heard in a year. Although I’m a bass player myself, I rarely find myself drawn to recordings for the solo bass. 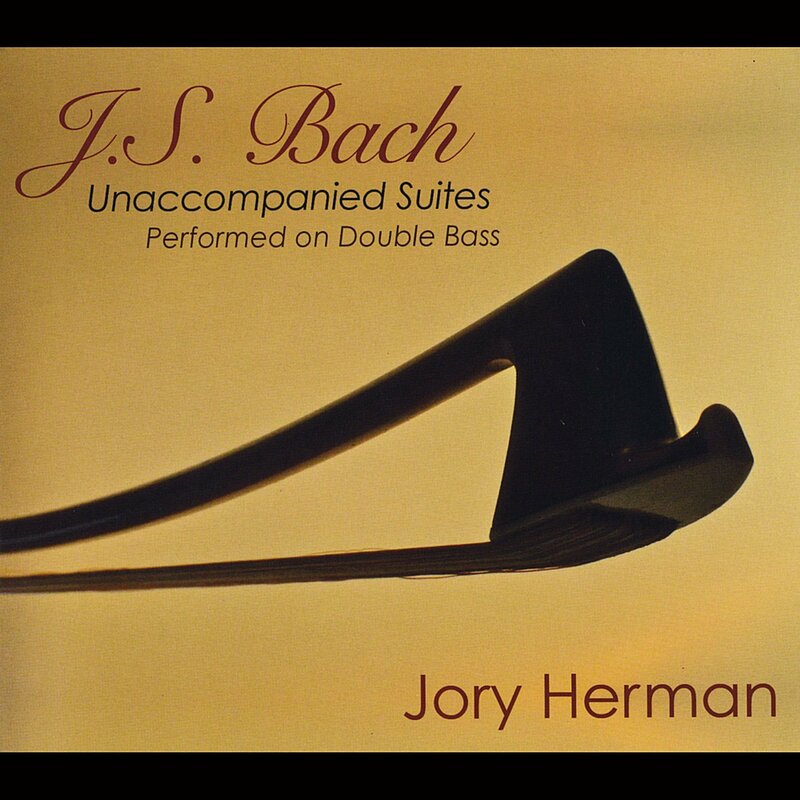 I’ve also (true-confession time) never been a huge fan of Bach’s unaccompanied suites for solo cello, despite their status as a landmark of the baroque repertoire. So I was taken by surprise when this fantastic account of those suites, played on double bass, grabbed me by the collar and refused to let go. Herman’s tone is rich, full, and sweet (even in the higher positions), his intonation is excellent, and he plays with genuine emotional investment. He clearly loves these pieces and will convince you to love them as well, if (like me) you didn’t already. Recommended to all classical library collections. This four-disc set contains the entirely of Vivaldi’s Opus 10 chamber concertos, along with a handful of sonatas and sonatinas, numbering 24 works in all. All were recorded and previously released between 1990 and 1992. 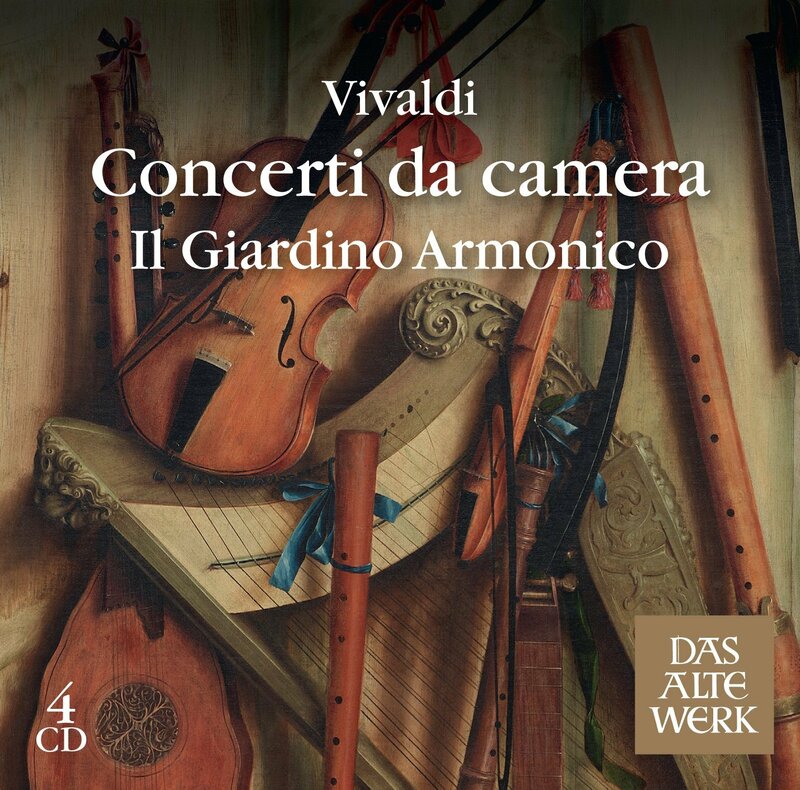 The playing by Il Giardino Armonico (on period instruments) is thrillingly energetic and admirably skillful, but I was brought up short immediately by the dry, brittle, and sometimes harsh sonic qualities of these recordings, particularly those on the first two discs. This set represents a good value for money and will be very useful for reference purposes, but it doesn’t give as much listening pleasure as it could have with more careful production. Having previously made a splash with her marimba arrangements of works by Steve Reich, Kuniko goes back to the minimalist well to create this shimmeringly lovely program of works by Reich, Arvo Pärt, and Hywel Davies arranged for various combinations of marimba, vibraphone, crotales, and bells. Some of the choices are surprising (seriously, a marimba-and-vibes arrangement of Fratres?) but they all work wonderfully. Any library that supports a percussion program should jump at the chance to acquire this example of masterful transcription for mallet keyboards. The cornett (not to be confused with the cornet, though it’s a precursor of the trumpet) was a very popular instrument in 17th-century Italy, in both ceremonial and more intimate musical settings. This two-disc set brings together two very different cornett-focused recordings: one (recorded in 2005) of chamber settings of traditional melodies along with sacred and secular pieces by the likes of Palestrina, de Rore, and Rognoni. Here the cornett is accompanied by keyboards or lute. The second disc (from 2003) is a collection of vocal and instrumental pieces associated with St. Mark’s Basilica at the time of Monteverdi; each of the pieces features the cornett more or less prominently. 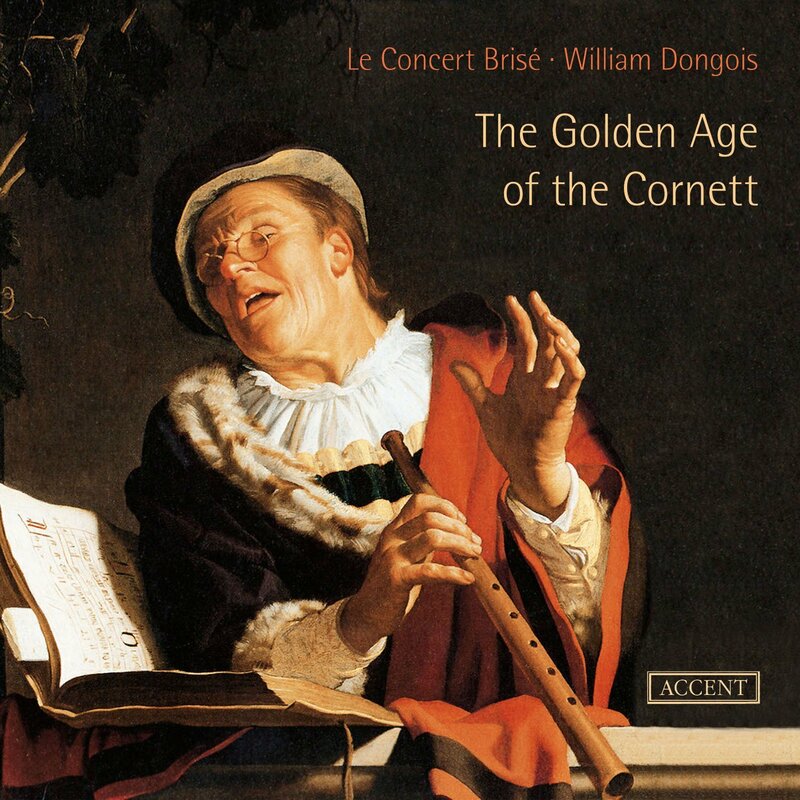 Though the pairing of these two discs is a little bit odd, the playing and singing are wonderful throughout–William Dongois is a cornettist of rare skill–and the set offers a wonderful listening experience. I know, I know — another recording of Haydn’s cello concertos in C and D, ho hum. But wait: who’s that Myslivecek guy? As it turns out, he was a friend of the Mozart family and an influence on the young Wolfgang himself, and remains a criminally overlooked figure of the classical period (partly due to his tragically early death). The C major concerto featured here is a transcription of one of his violin concertos, and it’s wonderful–as is the playing of cellist Wendy Warner and the Camerata Chicago, all on modern instruments. This is the third installment in a projected five-disc series that will bring selections from the Peterhouse partbooks (the largest and most important source of English music surviving from the period before the death of Henry VIII) to modern listeners for the first time. 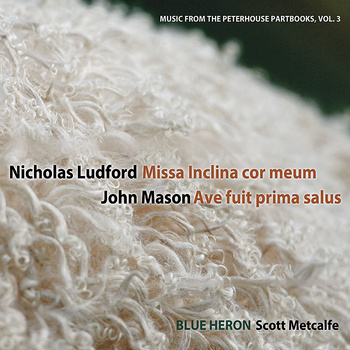 As was the case for the previous two volumes, this disc represents world-premiere recordings of the featured works: a parody Mass by Nicholas Ludford, a restored version of the obscure John Mason’s Ave prima fuit salus, and a selection of Sarum plainchant. The Mason piece in particular is rather strange and quite wonderful, and the Blue Heron choir’s sound is sumptuously rich as always. An essential purchase for all early music and choral collections. I’ve listened to a lot of weird jazz in my lifetime, so you should take it seriously when I tell you that this is some of the weirdest jazz I’ve ever listened to. It’s not the weirdest music I’ve ever heard, not by a long shot. But as jazz goes, this stuff is seriously out there. 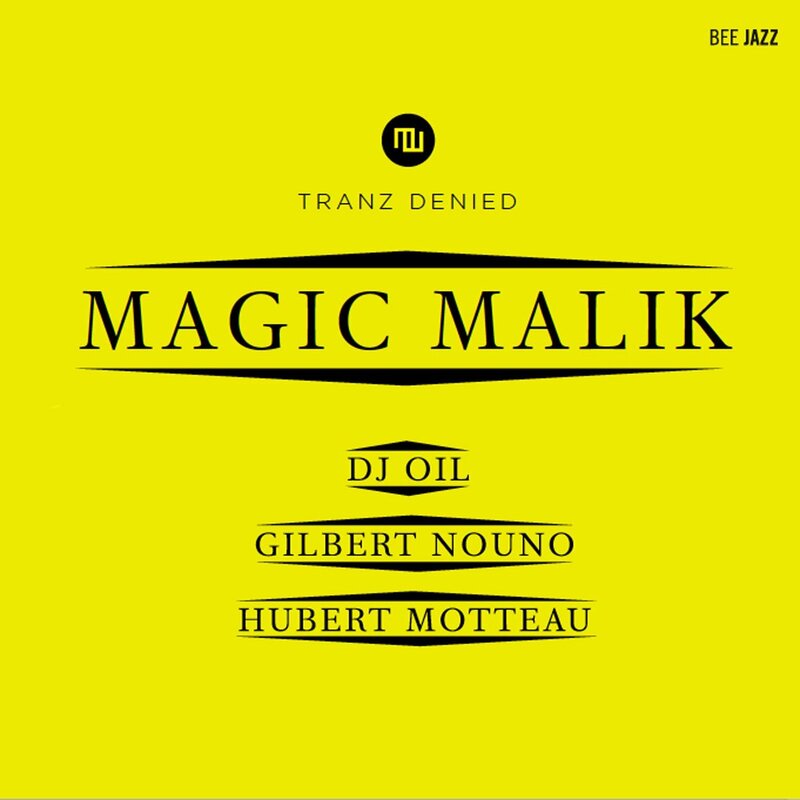 And for the most part, that’s a compliment: vocalist/flutist/keyboardist Majik Malik invited a fine turntablist, a laptop/electronics player, a saxophonist, a drummer, and a couple of guest vocalists to help him out with this project, and at its best the sounds are completely new despite incorporating aspects of jazz, minimalism, and electro. At its worst the music is unfocused and boring–but that happens rarely on this strange and impressive album. 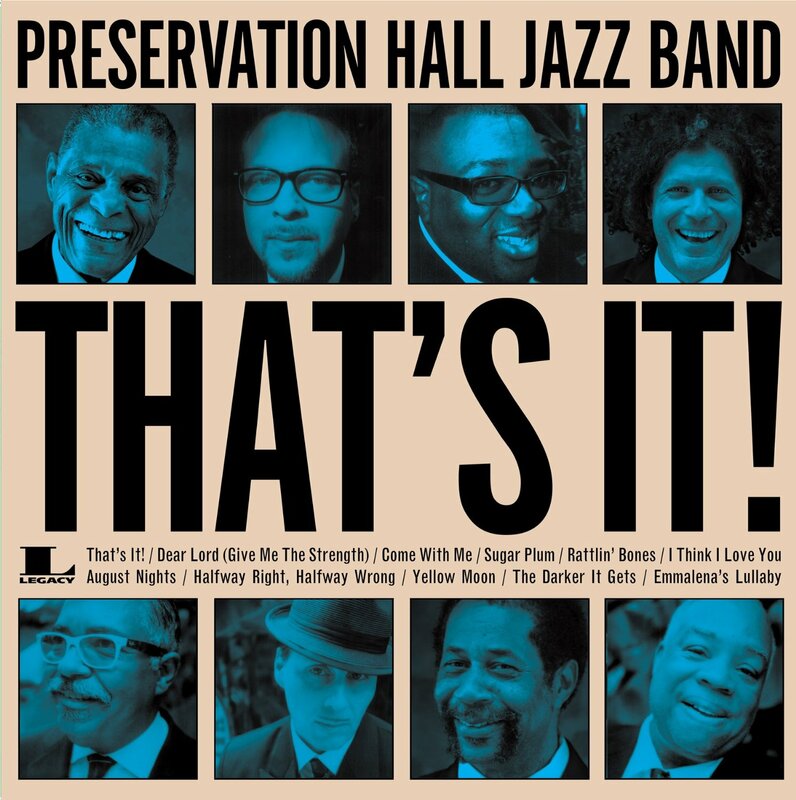 If you’re looking for standard-issue rollicking New Orleans jazz (a reasonable expectation from America’s longest-standing exponent of the genre), then you’ll get what you’re after on this latest release from the Preservation Hall Jazz Band. But if you’d like to hear something a little bit different–a samba here, a tango there–then you’ll get that as well. This is largely due to the fact that That’s It! is the first album of all-original material the PHJB has ever released, which I suppose makes this album “important.” Importance aside, it’s also tons of good fun–not that we’d expect anything less, of course. Drummer Billy Cobham has been a bright star in the jazz firmament since his work in the 1960s with Miles Davis and the Mahavishnu Orchestra. He’s a pioneer of the jazz-fusion style, and it’s in that mode that he was working during the 1997 live performance documented on these two discs. 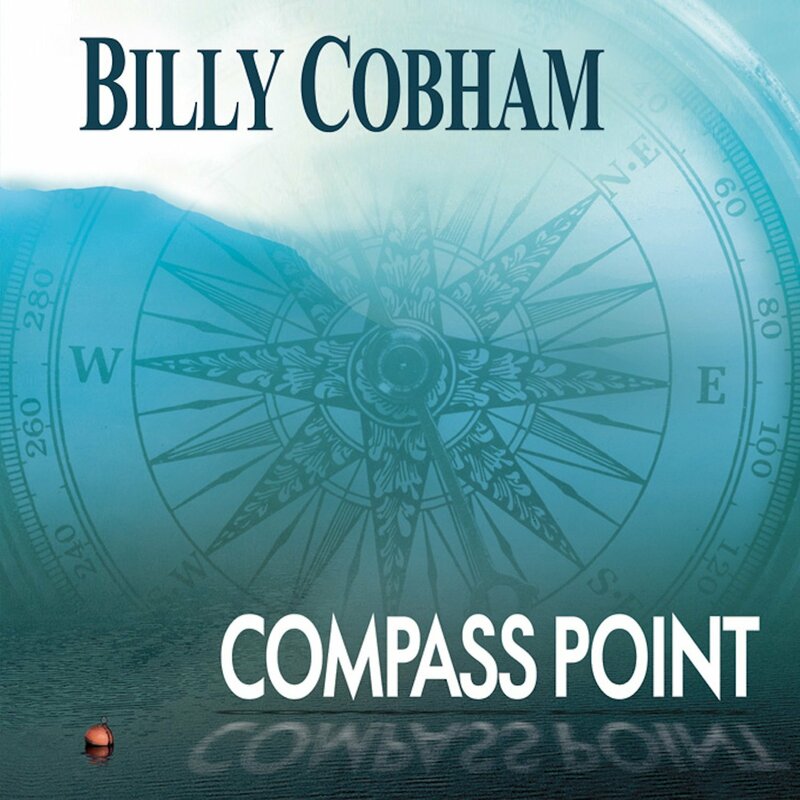 Leading a quartet that included keyboardist Gary Husband, bassist Stefan Rademacher, and guitarist Carl Orr, Cobham goes off in all kinds of discursive directions–modal, bluesy, rockish, occasionally boppy and swinging. Drummers will be paying close attention to his tone, which is spectacular, but there’s plenty of tasty playing from the others as well. Very nice stuff. Ahmad Jamal. What can one say about this guy? Active on the jazz scene for 65 years now (65 years), he was cited as the source of “all my inspiration” by Miles Davis. At 83 years of age, he still plays with the energy, nimbleness, and sharp intelligence of a brilliant 25-year-old. And whether he’s playing standards or originals, he makes every tune his own. Here he leads a quartet that includes bassist Reginald Veal, drummer Herlin Riley, and percussionist Manolo Badrena through a program of lush and at times somewhat abstract numbers, most of which are originals. Some of them push the boundaries of jazz and edge into the realm of 19th-century impressionism. Every library supporting a jazz program should own a copy of this album. 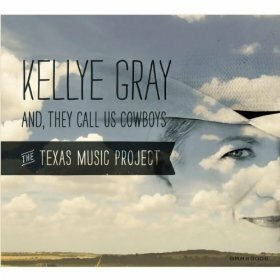 And now for something completely different: straight-ahead and fusion arrangements of classic country, pop, and soul songs by Texan (mostly) songwriters. The tracklist might give you pause: “In the Ghetto,” “Dang Me,” “Only the Lonely”? And as you might expect, the results are a bit uneven. The skittery soul-funk arrangement of “In the Ghetto” seems in somewhat poor taste, but “Help Me Make It Through the Night” went down better than expected, and Gray’s gently torchy take on Townes Van Zandt’s “If I Needed You” is perfect. Unevenness is what happens when you take chances, and we need more–not less–chance-taking in jazz. OK, OK. Having just said in the review above that we need more chance-taking in jazz, I’m now recommending a disc of solid, sweet, swinging, pre-bop hot jazz that has nothing to do with experimentation or chance-taking of any kind. So sue me. The fact is that we can also use more of this on the jazz scene today: more purely joyful, powerfully swinging, unabashedly melodic and unassumingly virtuosic jazz that makes no apologies for its old-fashioned style. (What can I say, I contain multitudes.) 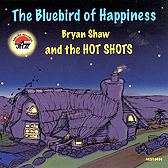 Trumpeter Bryan Shaw is both a brilliant player and a brilliant bandleader, and the septet he leads on this album is second to none when it comes to traditional jazz. Highly recommended. 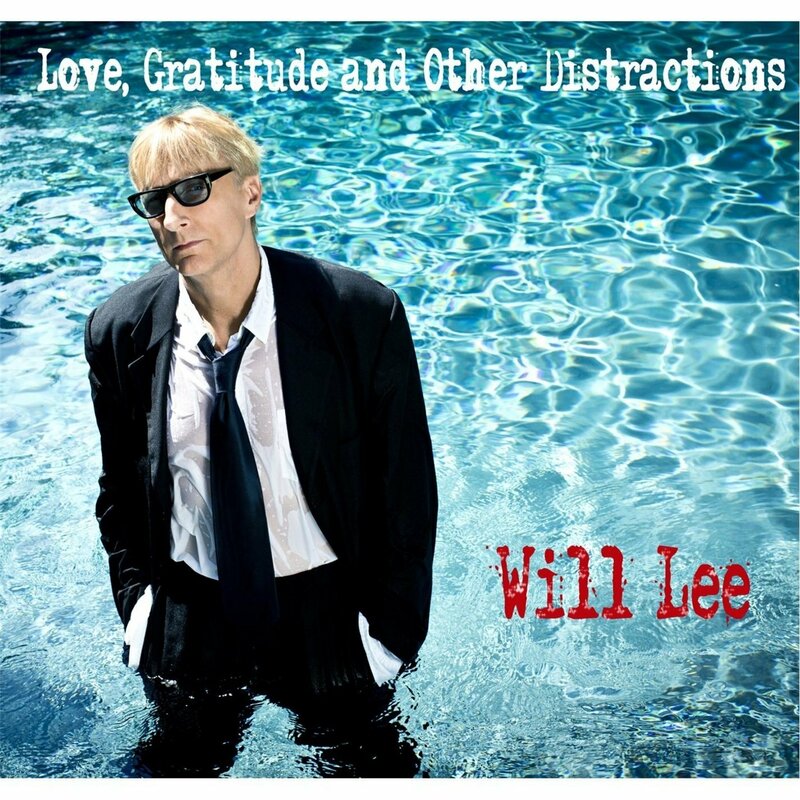 Bassist Will Lee is a familiar face to late-night TV viewers (he plays for David Letterman’s band) and, as one of the most in-demand session players in America, a god to his fellow bassists. It’ s been 20 years since he released a solo album, and he racked up lots of IOUs in the meantime–hence the cameos here by such luminaries as Chuck Loeb, Steve Gadd, Bob James, and Billy Gibbons. The long wait may also account for the fact that some of these songs sound charmingly dated: you’ll hear hints of Steely Dan (“Miss Understanding”) and the Police (“Shahara”), for example. But there are also fully modern and sometimes surprising sounds here, and everything is very enjoyable. Most of the songs feature Lee on vocals as well as bass. Recommended. 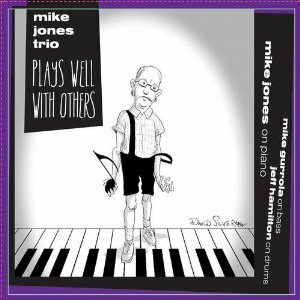 If you’ve attended a Penn and Teller show in Las Vegas, then you’ve heard Mike Jones before — he plays piano during the intro segments (with Penn on bass). But listening to him in a less distracting environment is a revelation: his chops are astounding. He plays in a way that seems to combine Oscar Peterson with Robert Schumann, swinging mightily while using the entire keyboard lushly and melodically. Bassist Mike Gurrola and drummer Jeff Hamilton provide powerful rhythmic support. This is an unusually rich and satisfying piano trio album. Slyly subtitled “Original and Traditional Appalachian Old-time Music,” this father-son duo project is both technically impressive and musically tasteful, a lovely exploration of both tradition and creativity (and of a warm musical relationship). 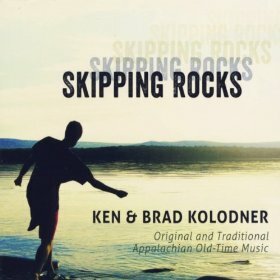 Ken Kolodner is a fiddler and hammered-dulcimer player who has long been a fixture on the East coast folk scene; his son is a gifted young clawhammer banjo player and fiddler. Joined by several guest accompanists (including guitar virtuoso Robin Bullock), they play a winning program of familiar fiddle tunes (“Falls of Richmond,” “Billy in the Lowground,” “Lost Indian,” etc.) and old-timey original compositions. There’s not a lot of rip-roaring dance fare here; even the uptempo tunes are delivered with a certain restraint in a style that puts more focus on the tunes themselves than on the undeniable skill of the players. Highly recommended to all folk collections. 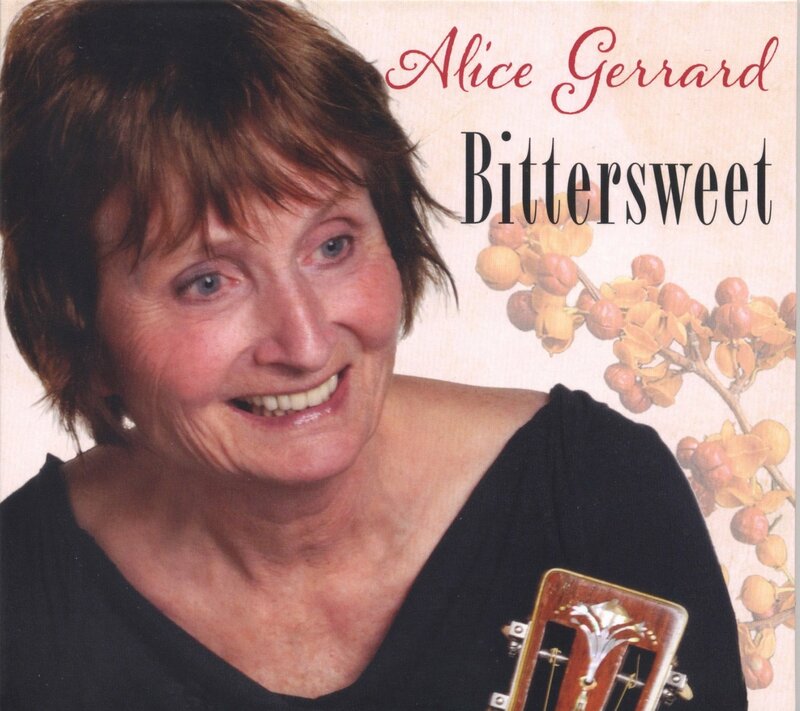 For her first solo album in ten years, folk legend Alice Gerrard has delivers a first: a program made up entirely of original compositions. And they’re gems, most of them sad and quiet and gently, richly gorgeous. Their beauty is enhanced by the slightly fragile nature of Gerrard’s gracefully aging voice, which is highlighted beautifully by the production work of Laurie Lewis and by the skillfully self-effacing assistance of A-list pickers like Bryan Sutton, Todd Phillips, Stuart Duncan and Rob Ickes. Brilliant and beautiful. 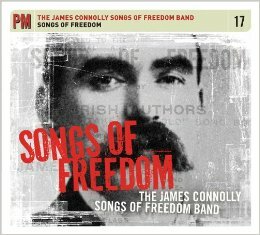 In 1907, Irish nationalist James Connolly published Songs of Freedom, a collection of revolutionary lyrics he had written, without musical notation or tune suggestions. In 1919 a concert was held in celebration of his legacy, and a souvenir program was produced with tune indications, and another songbook based on that concert was subsequently published. This disc is released to accompany a reissue of those three publications inside a single cover and with explanatory matter added. On the disc itself the songs are well played and somewhat amateurishly sung by a group of thirteen musicians; the album’s value is more historic than aesthetic, but its historical significance is substantial, and some of the songs really do sound great. 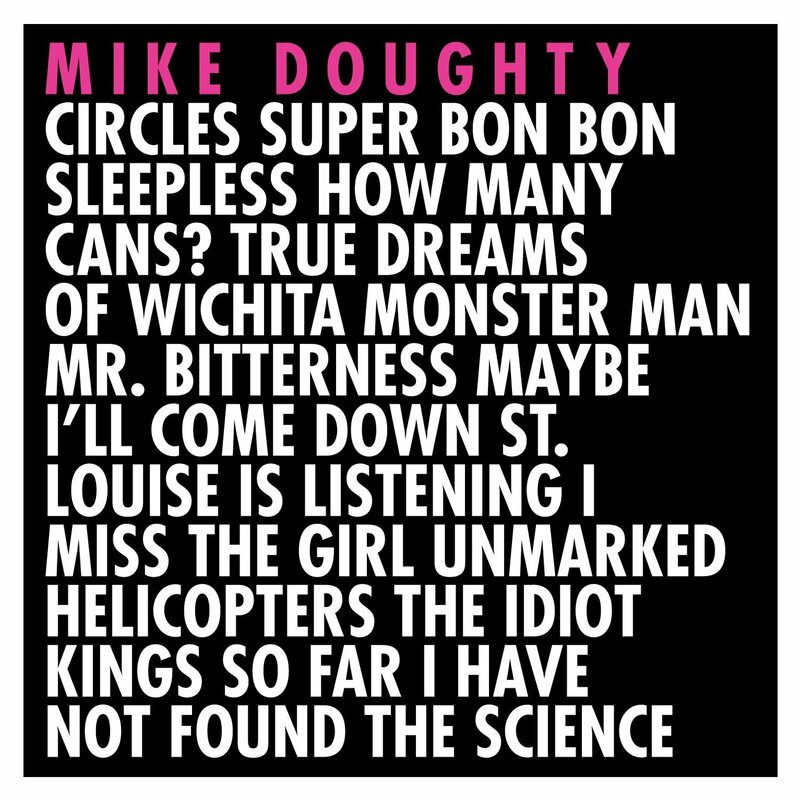 As a longstanding fan of Soul Coughing, I was dismayed when they split up acrimoniously–so acrimoniously, in fact, that frontman Mike Doughty refused to play Soul Coughing songs during his subsequent solo performances. Now he’s relented, and this Kickstarter-funded project finds him reinterpreting such classic material as “Super Bon Bon,” “Monster Man,” and “Mr. Bitterness.” I wasn’t sure how much I’d like these stripped-down versions, but they’re wonderful–less willfully weird than the originals tended to be, but generally no less funky, and the words-for-words’-sake flow of his singsong delivery is as enthralling as it ever was. Highly recommended to all pop collections. 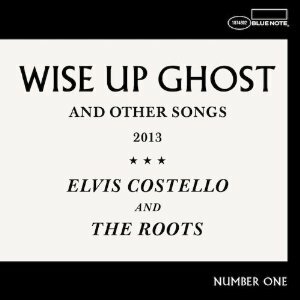 Elvis Costello, as we all know, has always had a thing for less-than-obvious collaborations: Burt Bacharach, the Brodsky Quartet, Allen Toussaint, etc. And more often than not, he makes them work. This one, with ?uestlove and his hip-hop collective The Roots, works better than most–which is to say that it’s brilliant. Elvis sounds completely at home nestled in these funky grooves, and the grooves themselves are warm and crunchy and perfect. The songs are disciplined, the rewrite of “Pills and Soap” is startlingly fine, and everyone just sounds as if they’re having the time of their lives. You will too. Heaven help me, but I’m a sucker for this stuff: the boxy machine beats, the Casiotone arpeggios, the grumpy Teutonic (and pseudo-Teutonic) sprechgesange. There’s just something about early industrial music that makes me happy to be alive and not living in an Orwellian dystopia (no matter what they may think at Fox News or Pacifica Radio). 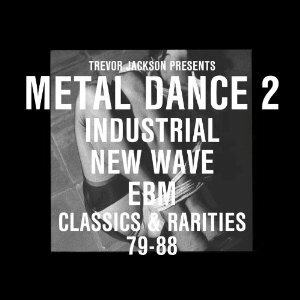 The second installment in Trevor Jackson’s curated series of vintage electro anti-pop includes early recordings by Ministry, Skinny Puppy, Test Dept, and a bunch of much more obscure artists as well. Recommended. 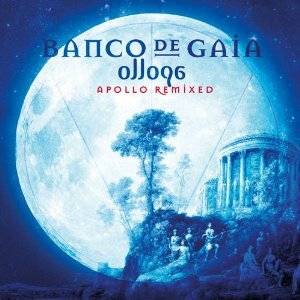 Toby Marks, who records under the name Banco de Gaia, released an album earlier this year called Apollo. I thought it was pretty good, but not really noteworthy. 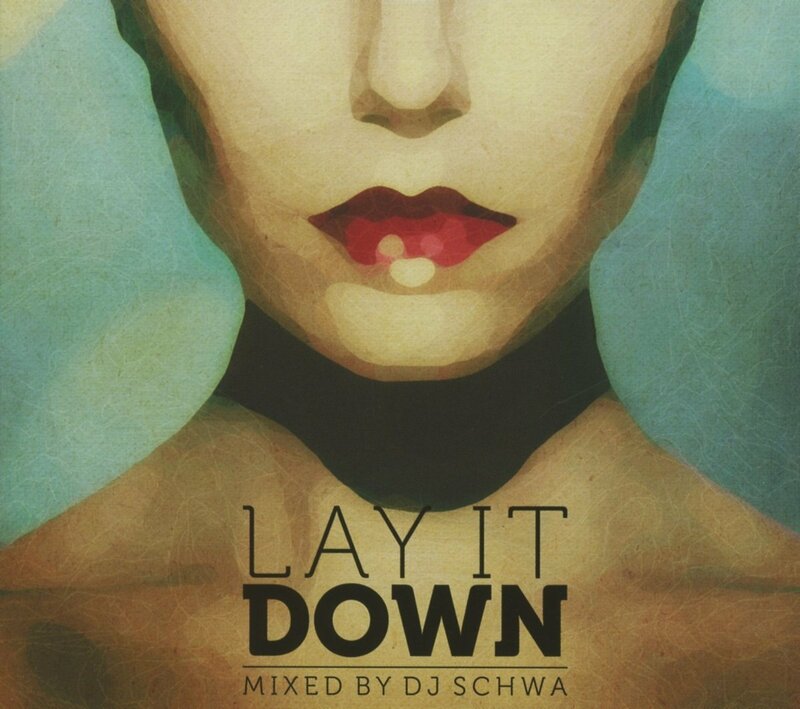 This remix album, though, is (as remix albums often are) much more interesting. It includes funkier and muscled-up versions of Marks’ original tracks by the likes of Gaudi, Eat Static, Desert Dwellers, and the always-reliable Kaya Project. You’ll hear elements of Balkan brass, dancehall reggae, and downtempo styles, with hints of dubstep and techno along the way. And the bass is often strong enough to loosen your fillings. Very nice. Kayhan Kalhor is a virtuoso of the kamancheh, a bowed instrument that looks and sounds a lot like the rebab (and the Chinese erhu, for that matter). Erdal Erzincan is an equally adept player of the baglama, a lutelike instrument also known as the saz. This disc is a live recording of the duo playing a mixed set of improvised, composed, and traditional pieces for the two instruments, all of them modal and reedy and at times thrillingly elaborate–at other times they are quietly contemplative. 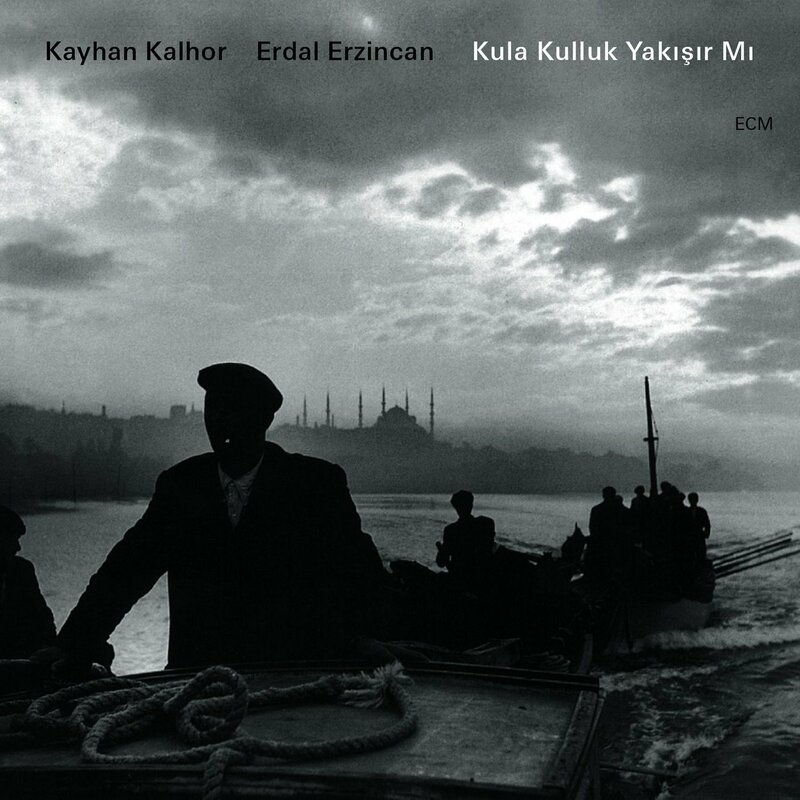 Strongly recommended to all collections with an interest in Mediterranean and Middle Eastern music. 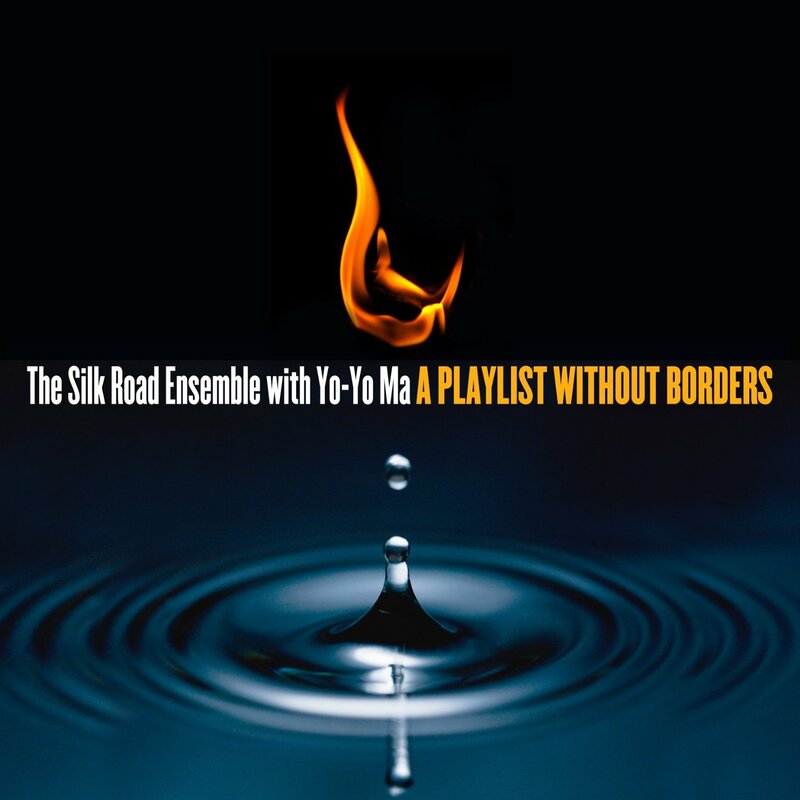 The Silk Road Ensemble is dedicated to “breaking boundaries of ethnicity and era.” And while there is no shortage of pan-ethnic-fusion groups out there creating well-intentioned but often woolly-minded mashups out of incompatible musical traditions, this one is more hardheaded than most. Pianist Vijay Iyer contributes a spiky eight-part suite; violinist Colin writes a feature for the Iranian kamancheh player Kayhan Kalhor (see previous review), and the program ends with an uncharacteristically whimsical piece by perennial Downtown bad boy John Zorn. This is not your hippie aunt’s “world-music fusion,” and you won’t be able to buy a copy in Starbucks. It’s safe to say that while Greece and Turkey are nestled together cozily in geographical terms, there has been nothing cozy about their post-Ottoman diplomatic history. 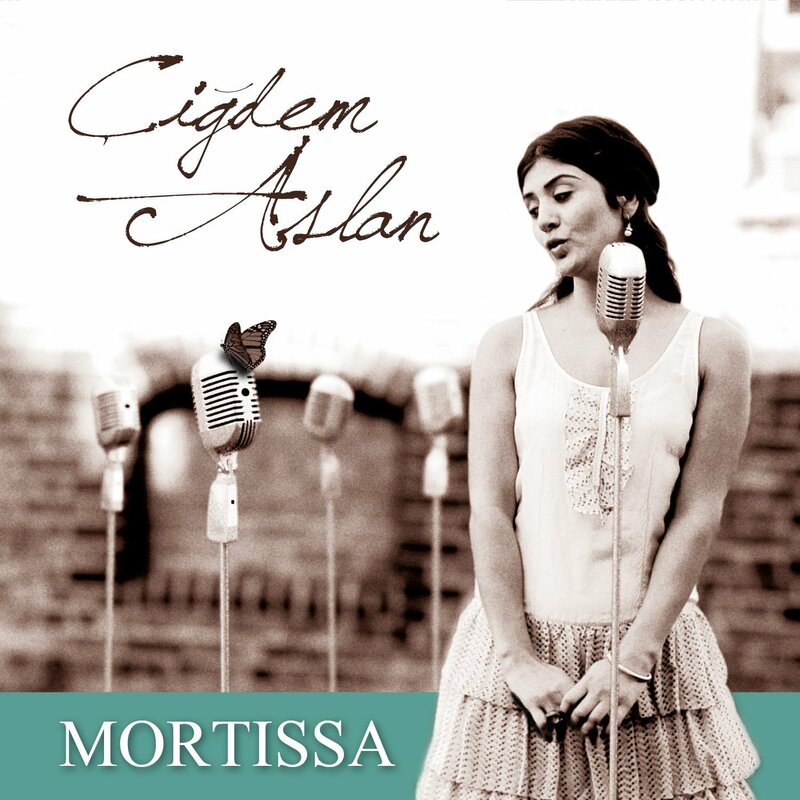 Despite their fractious recent relations, though, the people of those countries remain somewhat united by rebetiko, a vernacular music style sometimes characterized as “Aegean blues.” On this album, Turkish singer Cigdem Aslan shares a program of songs in both the rebetiko and smyrniac styles, all of them characterized by spiky tonalities, sweet-and-sour melodies, and Aslan’s clear, incisive vocals. Despite its enormous distance from the reggae homeland of the Caribbean (and its notable lack of Jamaican immigrants), Hawaii has been host to a thriving reggae scene for decades. 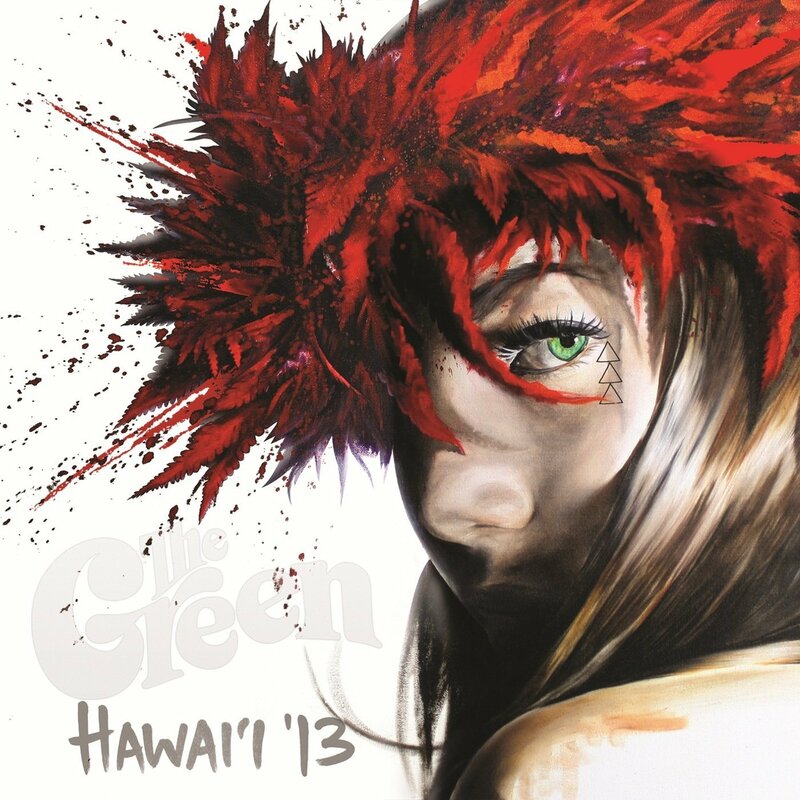 But no Hawaiian band has yet created as mature and richly-developed sound as that of The Green. This is only their third album, but they sound like they’ve been doing this since the 1970s–not only are they tight, but they move together nimbly and their sound is warm and sweet. And they have their own take on the “roots and culture” tradition, singing not only about love and romance but also about issues relevant to their islands and the challenges they face there. Highly recommended. With each release from this British duo, you find yourself wondering where the accent is going to be this time: on the “dub” or on the “orchestra”? And every time the answer is kind of the same: both. Yes, their music involves lots of South Asian-style orchestral strings; yes, their music involves reggae-inflected beats and basslines and there will be lots of dubwise space in the mix. This time out the reggae bona fides are a bit stronger than usual, thanks to the presence of legendary drums-and-bass duo Sly Dunbar and Robbie Shakespeare. There are also some great vocal cameos by the likes of Ujwal Nagar and Tanja Tzar (the latter from Macedonia, bringing yet another level of cultural complexity to the mix). 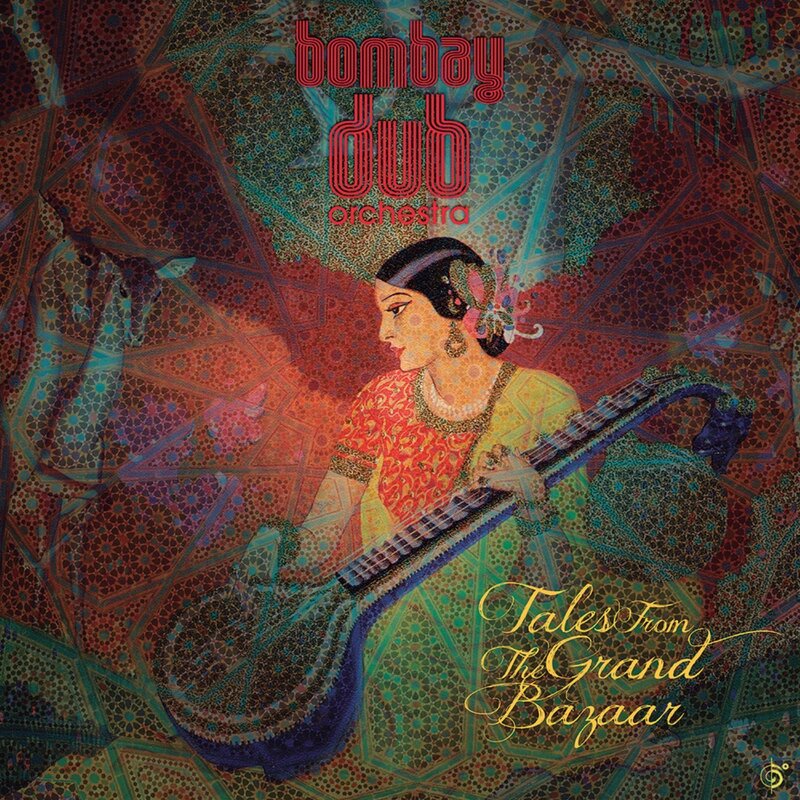 Like all Bombay Dub Orchestra albums, this one is a must.